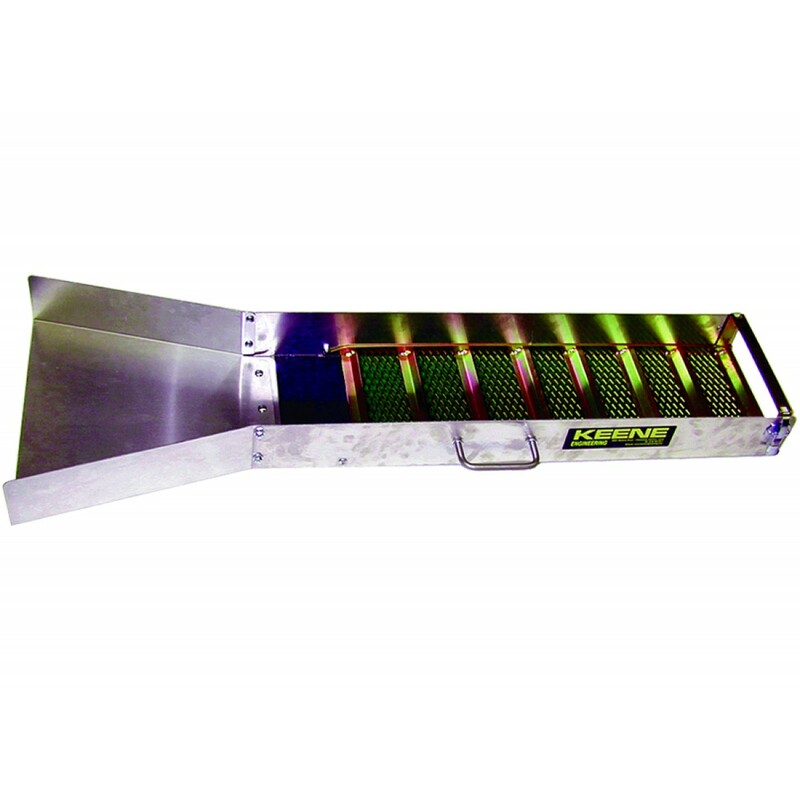 This sluice box has been the standard in the industry for decades. 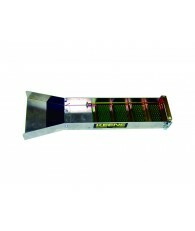 Designed with a wider flare for increased flow and made longer for greater capacity. Features a balanced handle for ease of carrying and the flare is detachable for storage and packing. 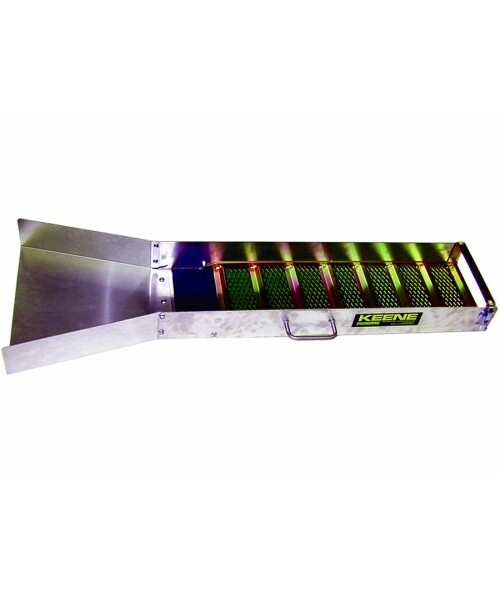 Dimensions: 10" x 51" x 4.5"
I have been prospecting for over 20 years and during those 20 years I have used the Keene A52 Hand Sluice and I always recommend them to fellow prospectors. 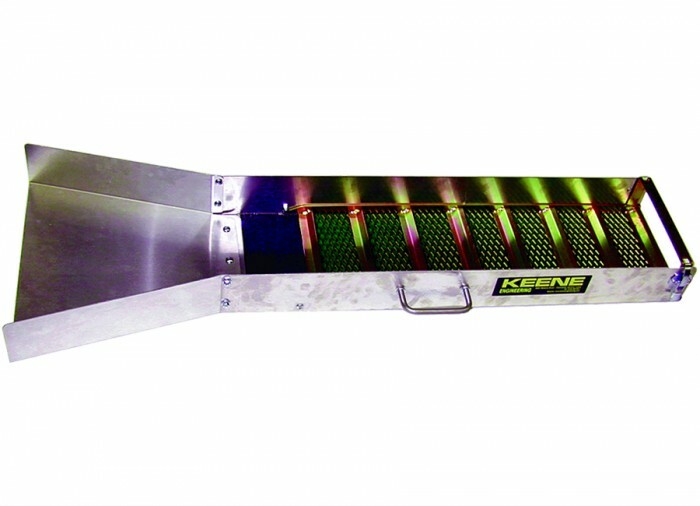 The Keene A52 Hand Sluice is very durable and easy to use.